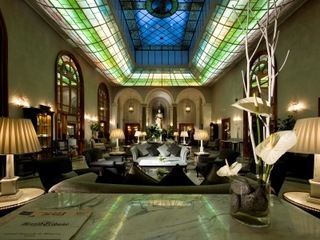 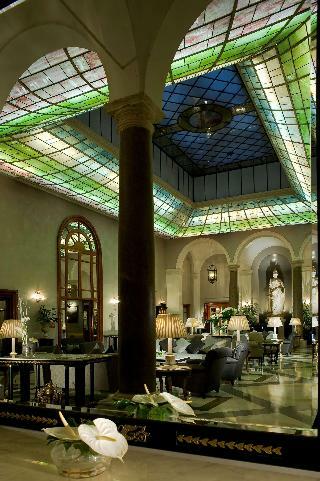 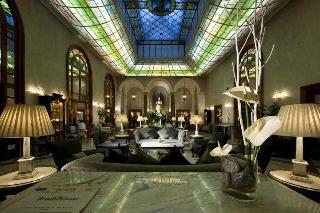 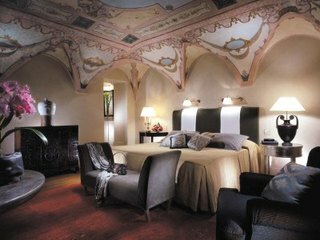 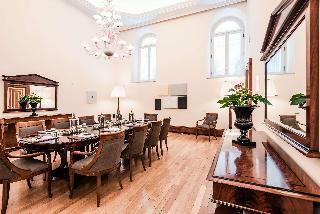 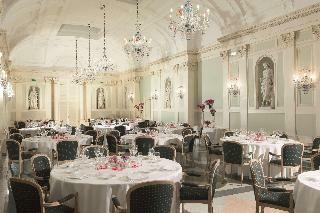 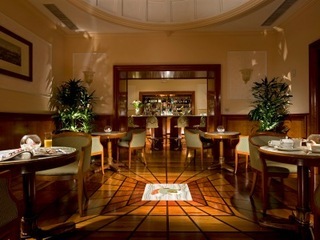 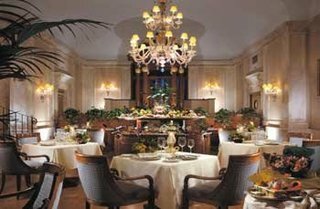 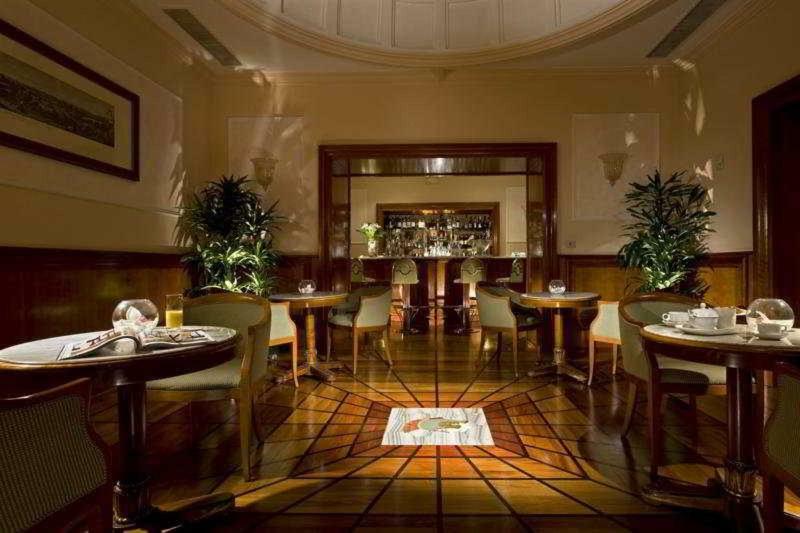 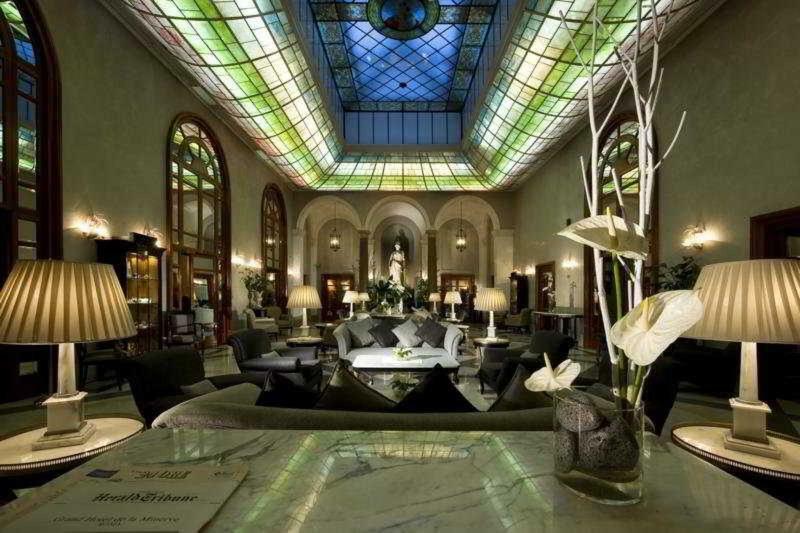 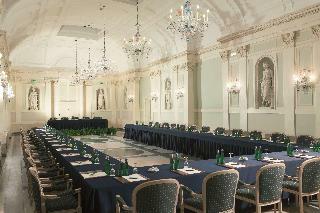 This luxury Hotel is housed in a magnificent mansion dating from the 1600's. 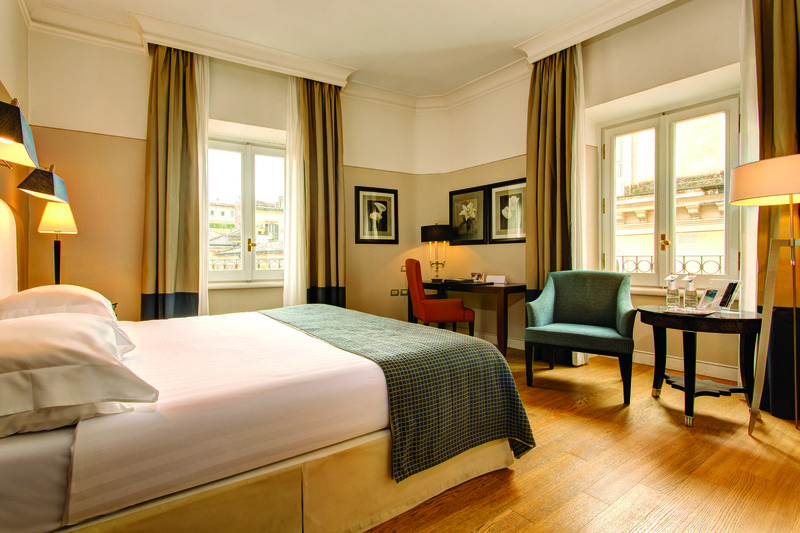 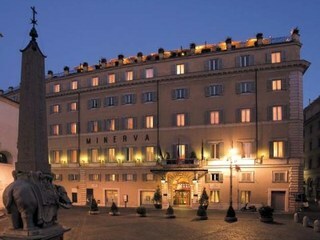 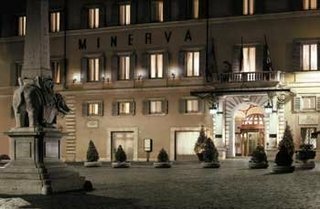 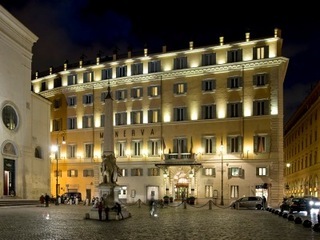 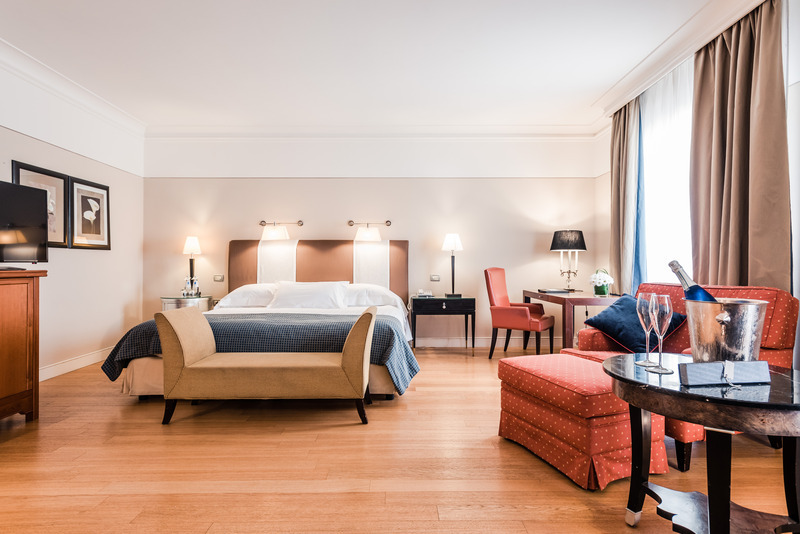 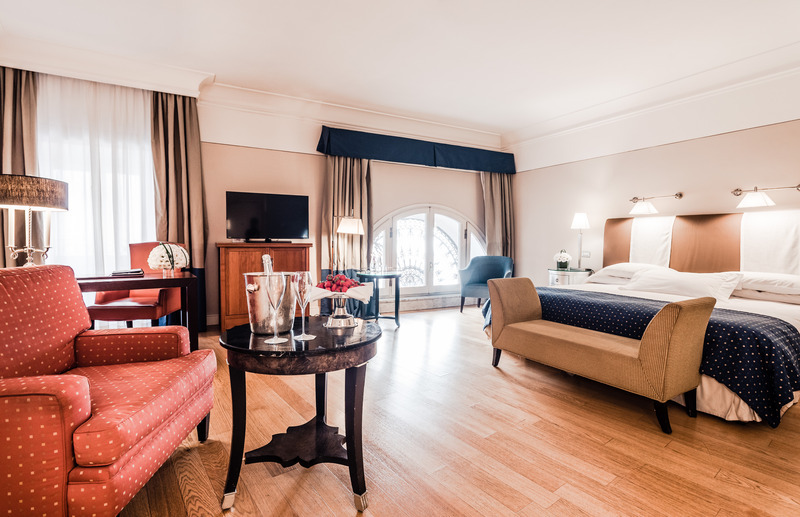 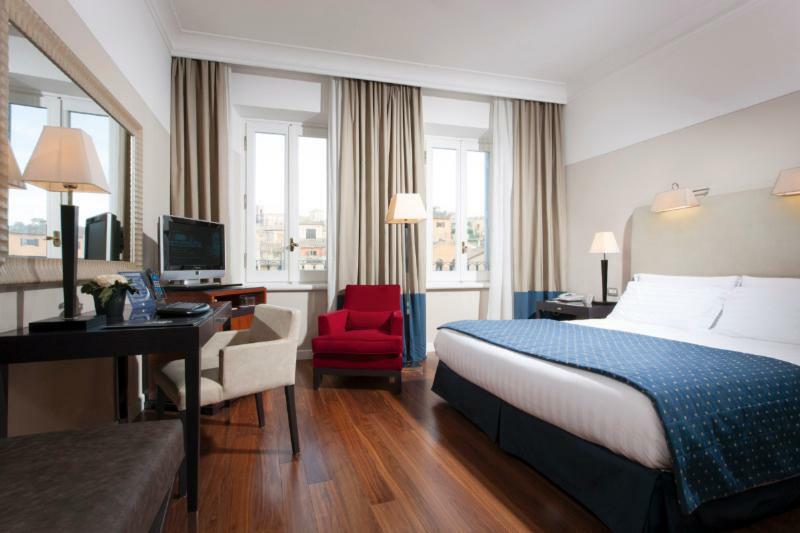 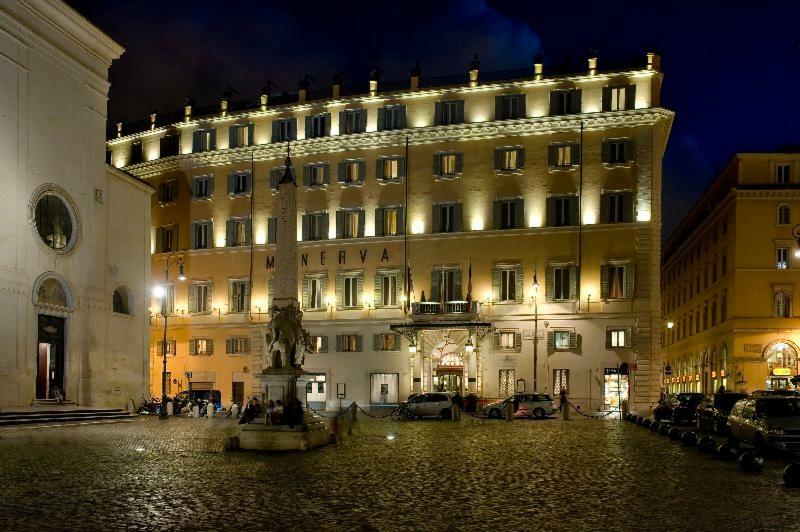 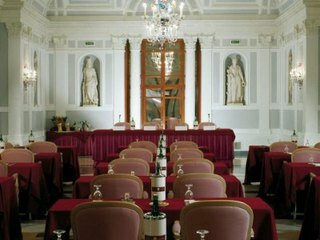 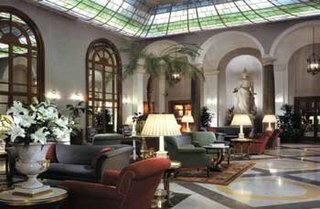 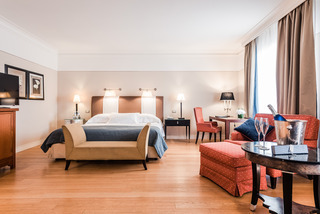 Set in Rome's historical city centre, the hotel overlooks the Pantheon and is just a couple of minutes walking distance to Piazza Navona, the Trevi Fountain and the Spanish Steps. 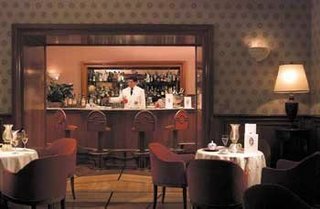 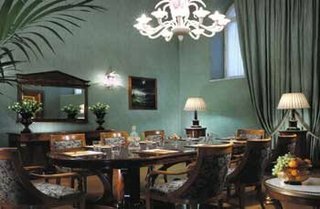 Recently upgraded to better satisfy the needs of its sophisticated clientele, the hotel has retained its noble, elegant lines and the warmth of a comfortable, welcoming aristocratic “home”. 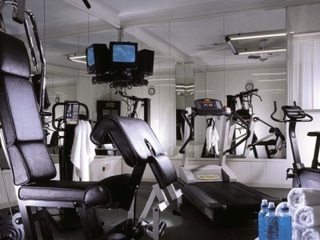 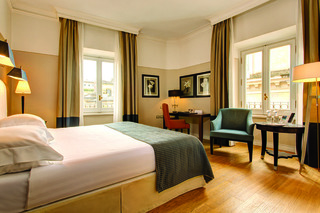 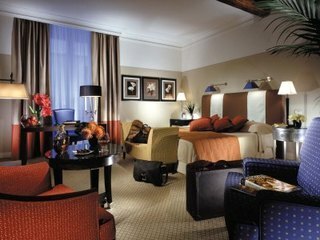 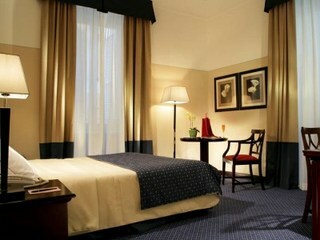 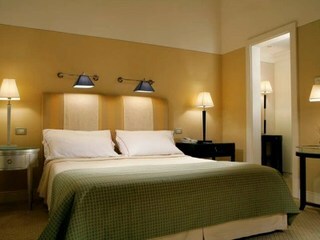 The guest rooms are classically designed, featuring luxury and elegance. 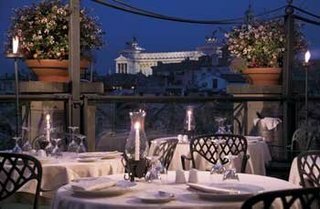 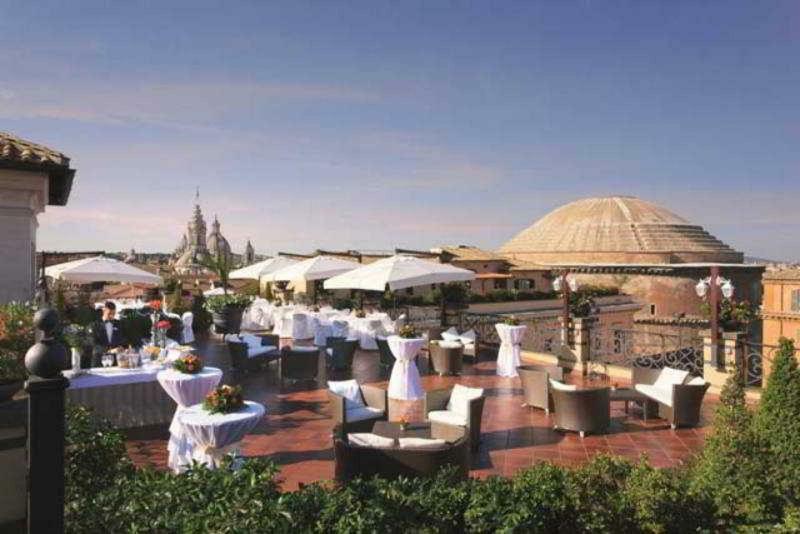 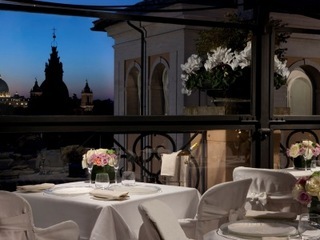 All year round guests may dine in the spectacular 'Minerva Roof Garden', from which the Hotel offers an incomparable view of the Eternal City.